The ISECard will be your International Student Identification Card to verify your eligibility for student or youth discounts as you travel. 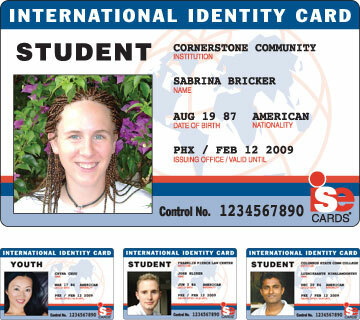 Many attractions, museums, tourist, and educational destinations, and other companies around the world offer student and youth discounts.The ISECard is an internationally recognized ID card and has been proven to be accepted for student verification. Please contact admission@pebblehills.university for more details.